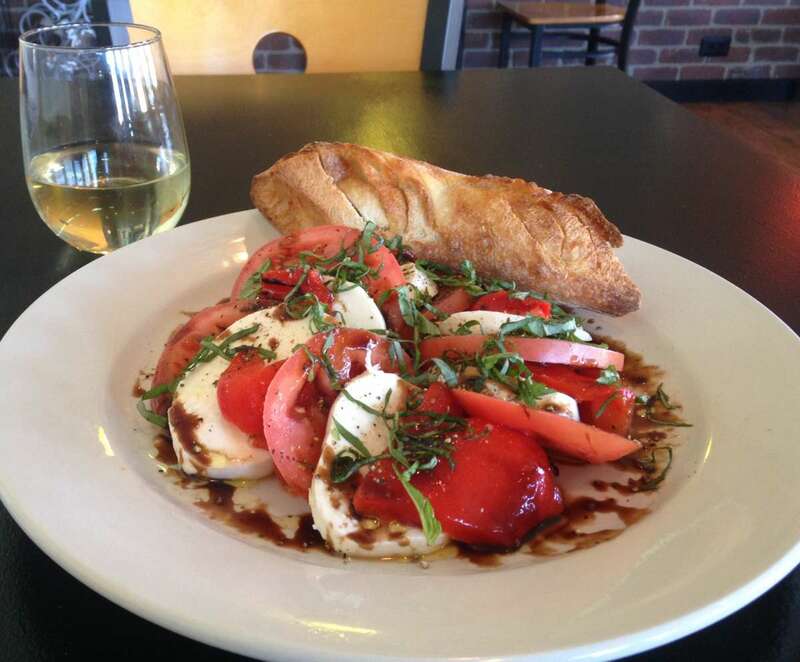 At Mirabito's food is their passion. 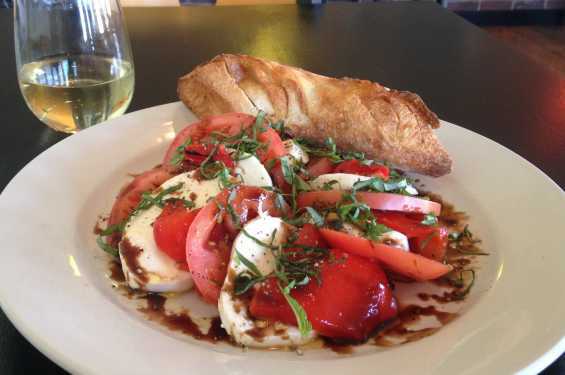 Mirabito's is a small, locally owned family business offering exceptional food in a casually sophisticated atmosphere. Open until the last customer is fed. Mirabito's also proudly serves beer and wine. "Mangia e Statti Zitto!"